“Buddy System” Coming To Pokemon GO? Though it may not look it at times, it’s important to remember that Pokemon GO is still very young development wise. 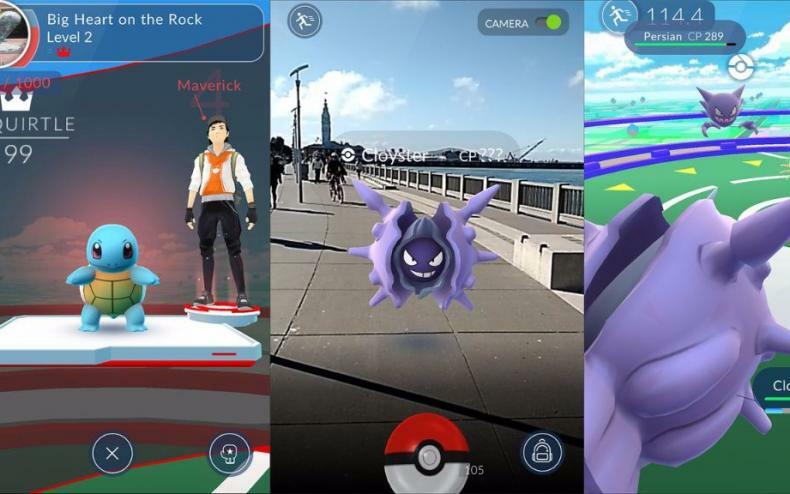 Developer Niantic is constantly adding, subtracting, and fine-tuning much of its process, and looking for new wise to keep the Pokemon GO experience alive. 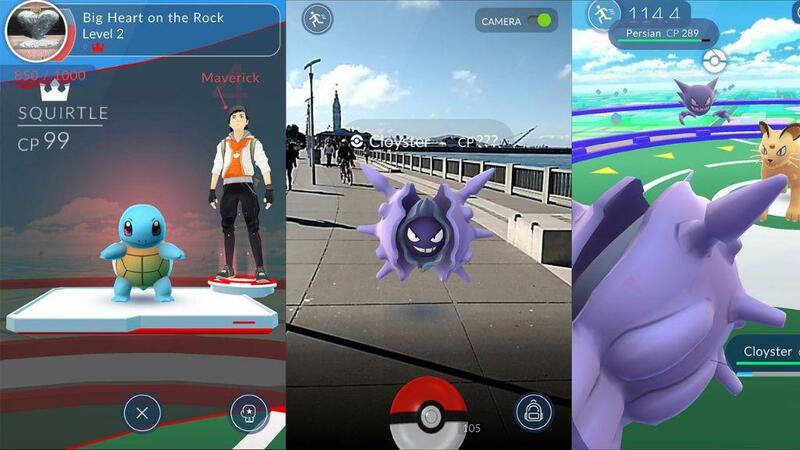 Niantic of course has not commented on this, but with all the changes the game has gone through recently, it may only be a matter of time.